Small bag handmade from untreated natural cowhide leather. 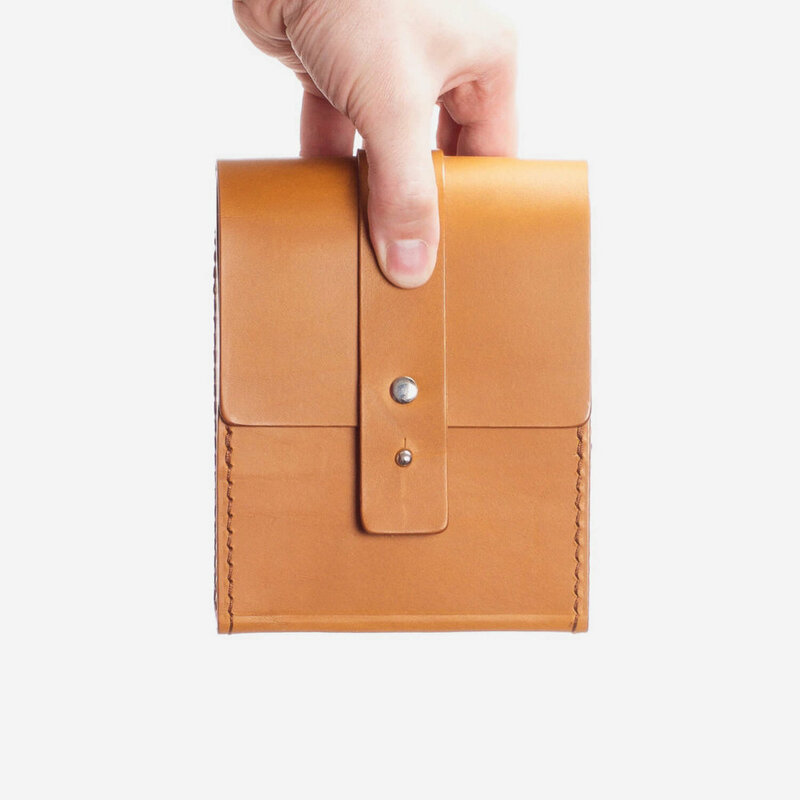 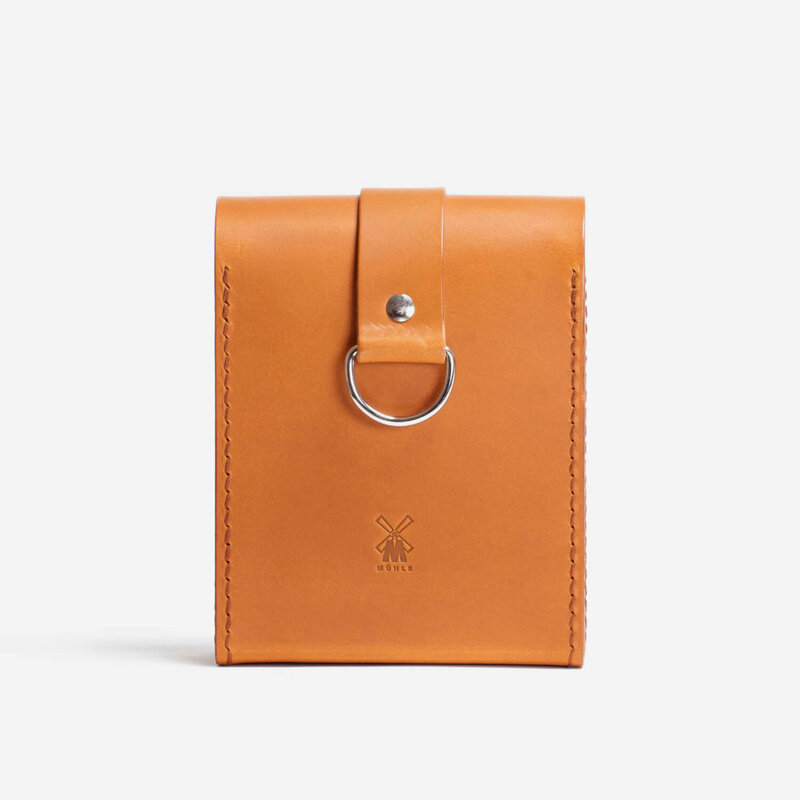 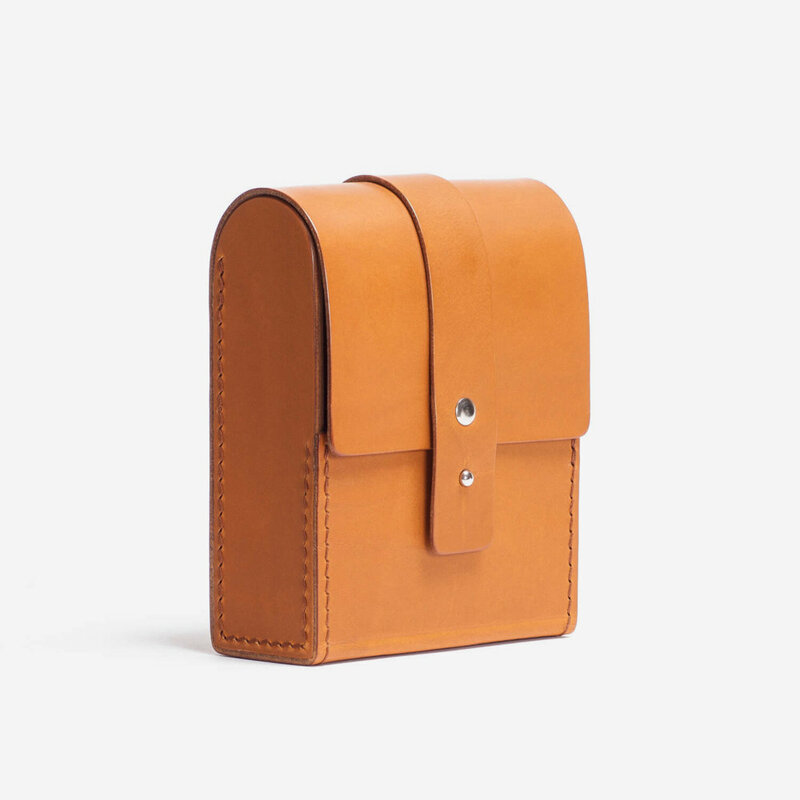 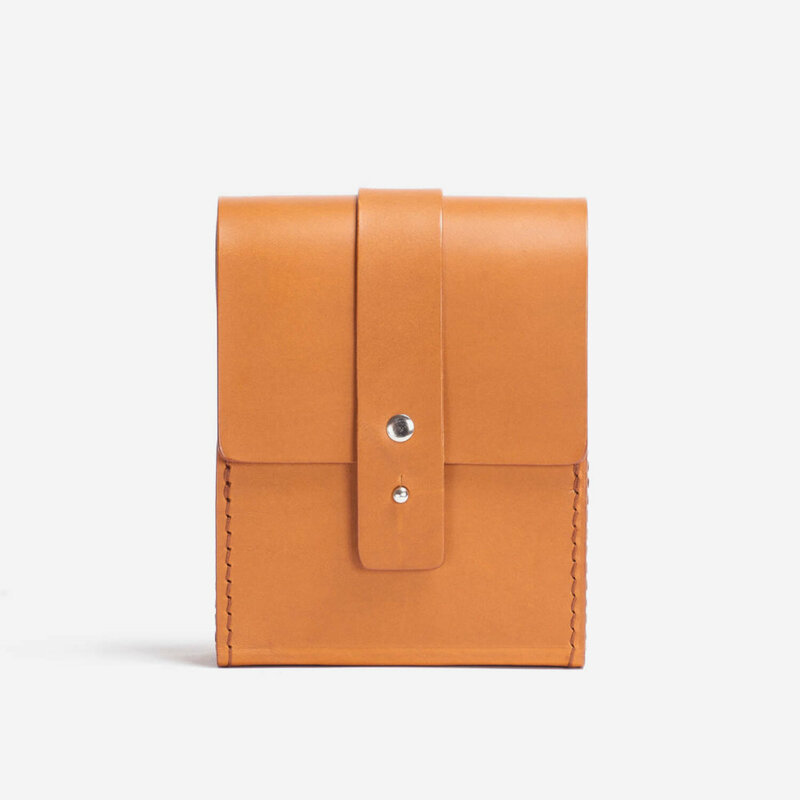 Suitable for carrying a razor, blades, brush and shaving cream. 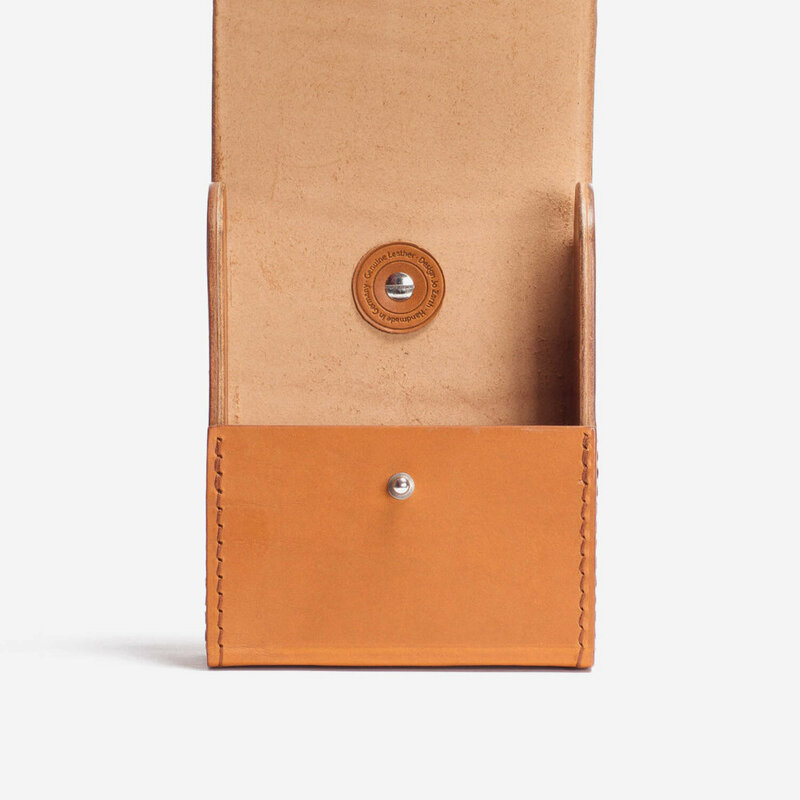 Earn up to 120 Reward Points for this item.